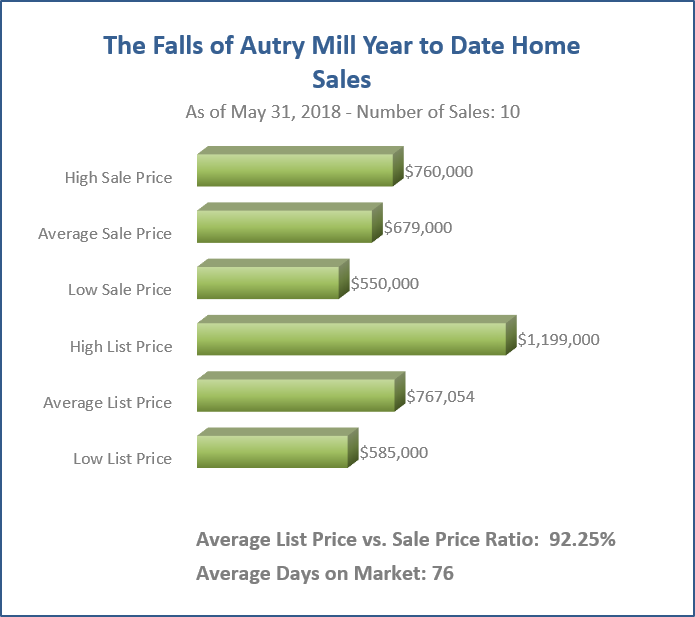 What is your Falls of Autry Mill home worth in today’s active market? The Falls of Autry Mill is named after a grist mill and falls that operated nearby from 1877 through the early 1900s. The community is bordered by the 46 acre Autrey Mill Nature Preserve and Heritage Village, the site of several historic buildings, Native American structures, gardens and walking trails. The original 1860s farmhouse serves as the visitor center. The Falls of Autry Mill is a custom home community, developed during the 1990s by Jim Cowart and J.D. Brooks. 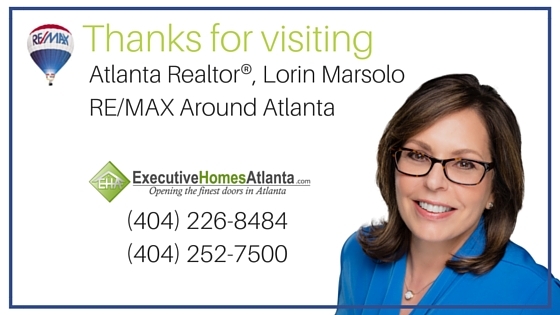 Cowart and Brooks brought in some of Atlanta’s finest home builders to build 474 spectacular custom homes. The neighborhood’s main entrance is located along the Country Club of the South corridor on Old Alabama Road in Johns Creek, GA. There is a second entrance off of Buice Road. 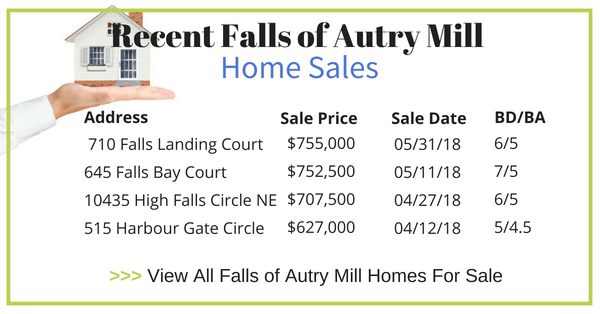 The Falls of Autry Mill homes sell from the $500,000s to over $1,000,000. The centerpiece of the neighborhood is a beautiful 10 acre lake. The community has one of the best amenities packages in North Fulton County, featuring 12 lighted tennis courts, 3 tennis pros, an 11,000 square foot clubhouse, fitness center, Junior Olympic Pool, adult and wading pool, basketball court, and playground. There are many community social and sports activities for residents, including swim team and adult and children’s league tennis.